Wednesday, June 5th, 6:30 pm GO TIME! We're combining our popular town-wide URBAN ADVENTURE scavenger hunt run/walk with more than 100 Fleet Feet's across the country who are celebrating NATIONAL RUNNING DAY with THE BIG RUN! For the third year, Fleet Feet and Brooks will come together on June 5 to host The Big Run. The annual nationwide 5K races and fun runs bring thousands of runners together on Global Running Day to do what we love most—run. 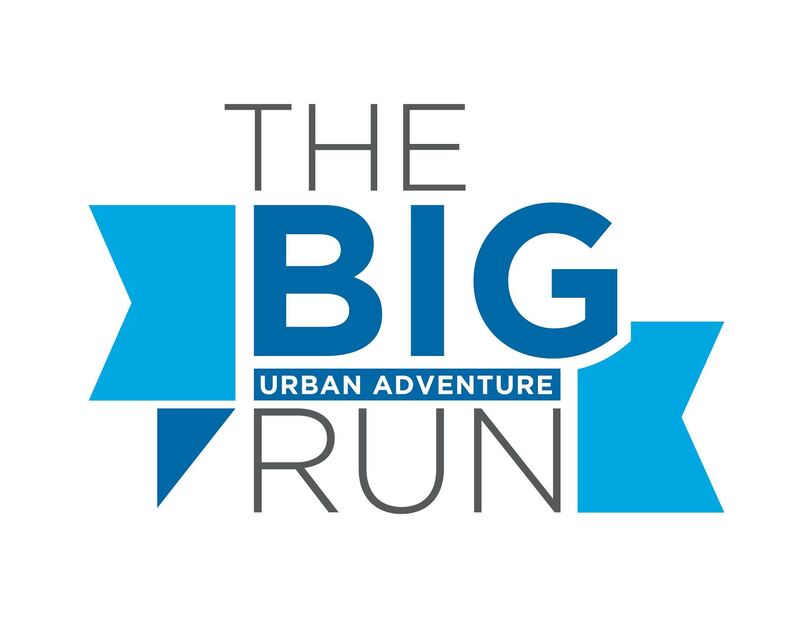 Fleet Feet Montclair will be hosting our super fun run rendition: THE BIG URBAN ADVENTURE FUN RUN! Join us for a our 2019 Adventure ... including local Check Point vendors, Expo vendors and prizes! Arrive early. Get a jump on collecting raffle tickets from our vendor booths before the official Urban Adventure Run begins! PLOT YOUR COURSE! We'll send you out onto the streets to get as many raffle tickets as you can within an hour. BE CREATIVE! Do you want to team up? How are you gonna get to all the check-points? STRATEGIZE! Post Instagram and Facebook photos of your Adventure for bonus raffles tickets! Tag us on @fleetfeetmontclair & @checkpoint (i.e. @ruthiesbbq) using #thebigrun ! Be back by 7:30 pm SHARP to drop your raffle tickets in the bucket for a chance to win. The more tickets you collect - the more chances to WIN, thanks to our check point and vendor sponsors. Back at Fleet Feet, enjoy a burger and beer, chat with friends, as we tally the lucky winners! If you have any questions or would like to participate as a vendor sponsor, please email loren@fleetfeetmontclair.com. 6PM Thursday Night Fun Run - Hoka!